What is The Creativity Revolution up to? 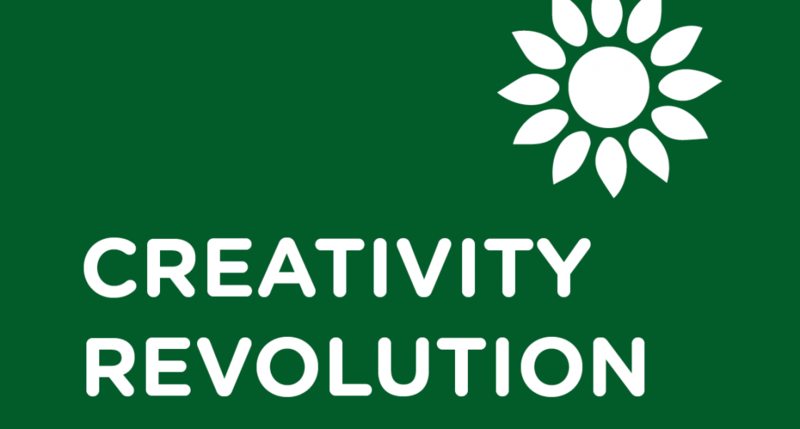 The Creativity Revolution, founded by Chelsey May, is evolving slowly… but surely. Earlier this year, Chelsey May spent some time with Paul Pereira on his show Changing Destiny, talking about her initiative. The initiative did not have a name back then but has slowly found its shape, AND its name: The Creativity Revolution. Click on the link below to listen. 2. A group at the Umthombo Wolwazi Community Centre, Soweto. Inside-Out Diversity workshops use applied drama to encourage individuals to embrace their own diversity before or while embracing others’ diversity, diversity that acknowledges and possibly goes beyond race and gender. Is this possible? 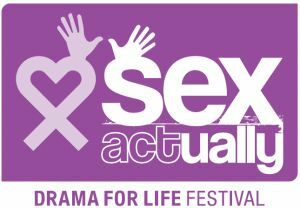 Keep a look out for more updates!! !